Investors take look. This Huge duplex is located in Standard Village on a large corner lot! Newer a/c, windows and roof. Each unit has 2 large bedrooms, 1 full bath and plenty of extra space. 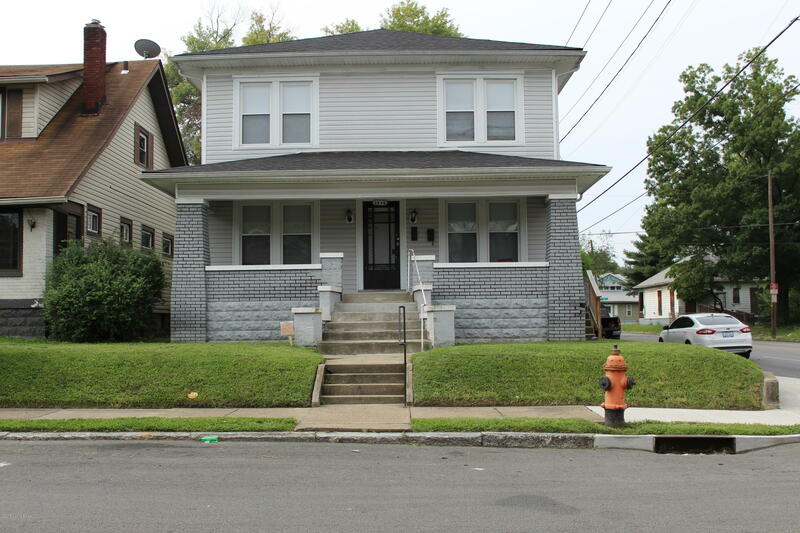 This duplex also has an unfinished basement that offers additional investment potential. The first floor unit rents at $550.00 and the second rents at $535.00. Property sold AS IS with absolutely no warranties expressed written or implied. Buyer to verify any and all information or lack of information including but not limited to square footage, lot size, utilities, foundations, environmental concerns, zoning and intended uses, etc.